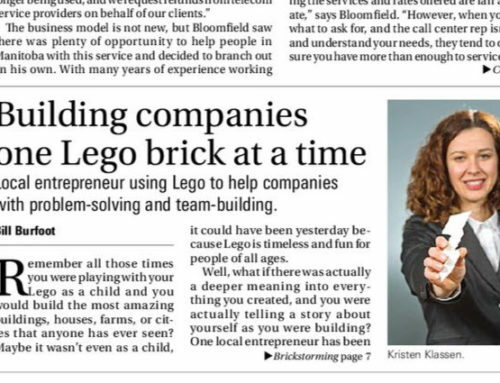 When I first pitch a LEGO® SERIOUS PLAY® (LSP) workshop to a potential client, I often get the inevitable questions; “Why do you need so much time?! ;” “Can’t I just buy a bunch of bricks and have my team play together? ;” or (my personal vexation) “Why is it so expensive? !” Although they frustrate me, I understand where these questions come from. 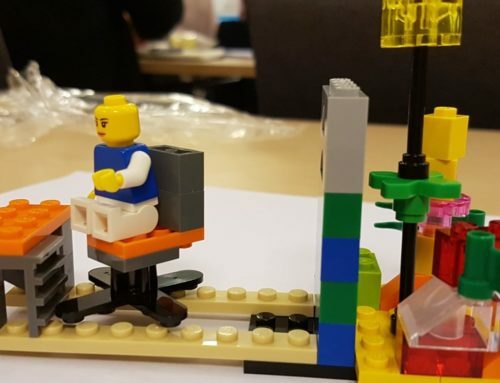 There is a misconception that a LEGO® SERIOUS PLAY® (LSP) workshop is just time spent doing team-building activities with LEGO® bricks. Nothing could be further from the truth. 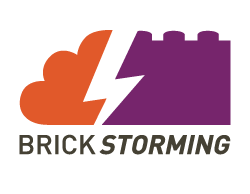 LSP workshops are custom-designed; they are for solving real problems with real teams in real-time and 3D and there is nothing “off the shelf.” And no true problem gets solved by just throwing a bunch of bricks at it. 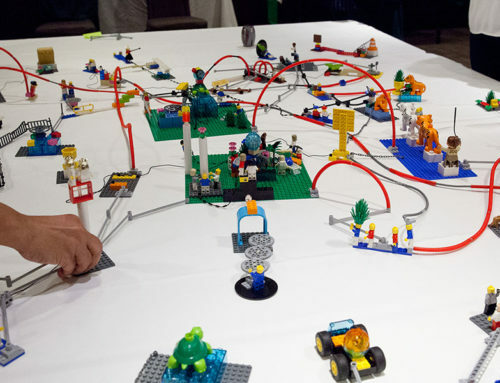 I understand that it is a matter of perspective and while the cost of LEGO® sets used in workshops in addition to the Facilitator(s) who makes the system work is not cheap, relative to the cost of many other tools it is typically on a par or even cheaper. However, what’s truly unique about this methodology is that it can accelerate individual and group development and promote speedy adoption of a whole range of opportunities in the workplace, that will take far longer to enable through traditional approaches. Consider the value of building buy in to a transformational change within 1 week rather than 3 months, or building a new strategic plan in 2 days rather than many months or building a team with a positive and collaborative culture in 1 day rather than months or even years? One of my favourite examples I give to potential clients comes from a marketing conference I was doing where the CEO of a Fortune 500 company kept interrupting me to protest my assertions about the power of play. With the permission of the attendees, I paused the presentation and asked her to build what she saw as the real strategic challenge in her organization. After five minutes of building and about three minutes of questioning the model, she turned to me, eyes wide and exclaimed, “I have been trying to understand this [problem], to see it clearly for over a year; you just solved a 10-million-dollar problem for me!” The return on investment is so much greater with LEGO® SERIOUS PLAY® than with other methods. 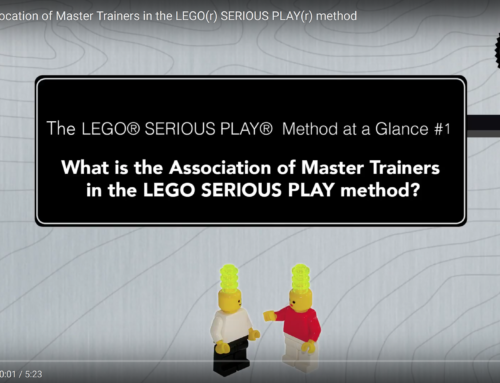 Put in these terms, can you afford not to use LEGO® SERIOUS PLAY®?